Jason Lipshutz is now deputy editor of digital at Fuse Online. 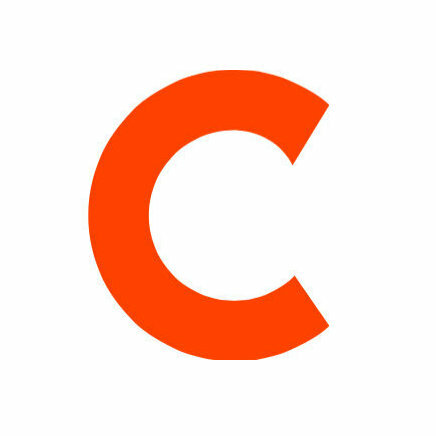 Lipshutz comes to Fuse from Billboard’s website, where he worked as an associate editor. 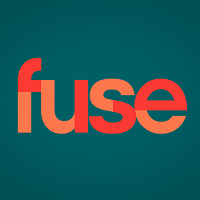 For music, culture and entertainment coverage, follow Fuse on Twitter.